Awards - Gould. Strategic Branding.Gould. Strategic Branding. 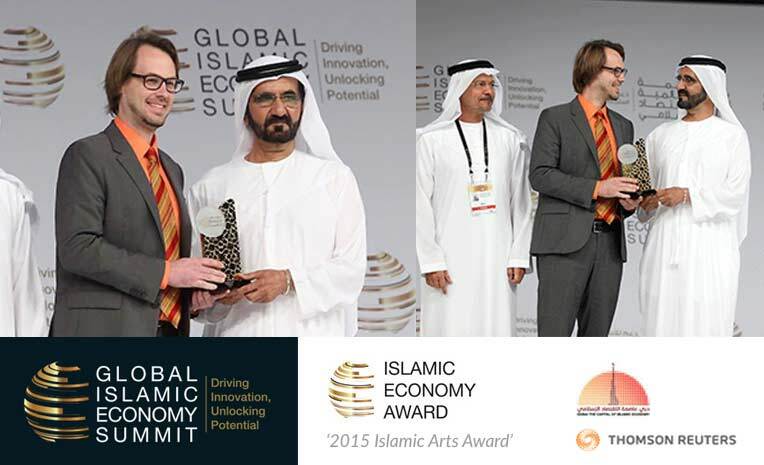 Peter received the 2015 Islamic Arts Award category at the Global Islamic Economy Awards under the patronage of HH Sheikh Mohammed bin Rashid Al Maktoum, Vice President and Prime Minister of the UAE. Now in its third year, the Global Islamic Economy Awards recognize innovative world-class initiatives, ideas and people that have contributed to the social and economic welfare of the Muslim population and work towards fostering prosperity, harmony and well-being for all. Previous winners in the category include Yusuf (Cat Stevens) and photographer Peter Sanders. 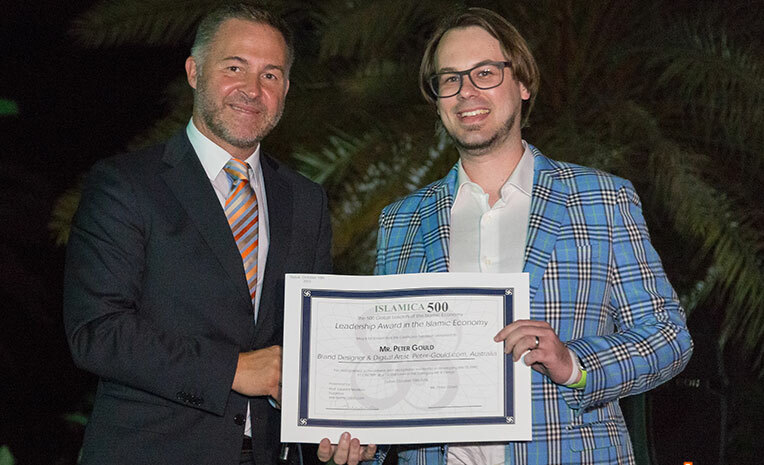 Peter received the 2016 Leadership Award in the Islamic Economy hosted by Islamica 500, presented by Prof. Laurent Marliere, President & CEO of IsFin. 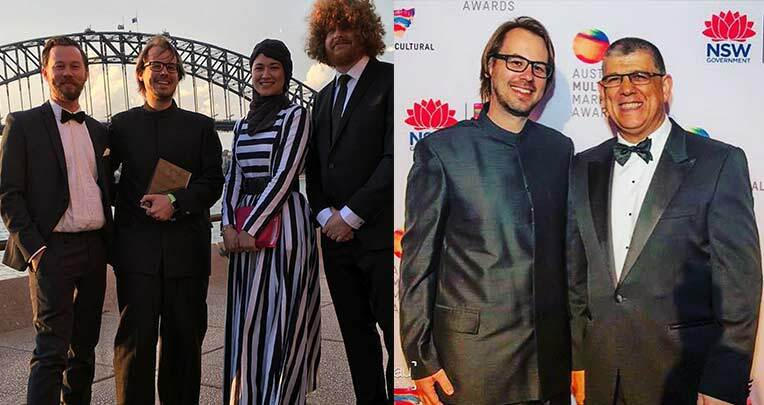 We received the 2015 Australian Multicultural Marketing Award in the Small Business category. We have received this award twice before, and were humbled to receive the award for the third time.